please visit our partner OTA's. 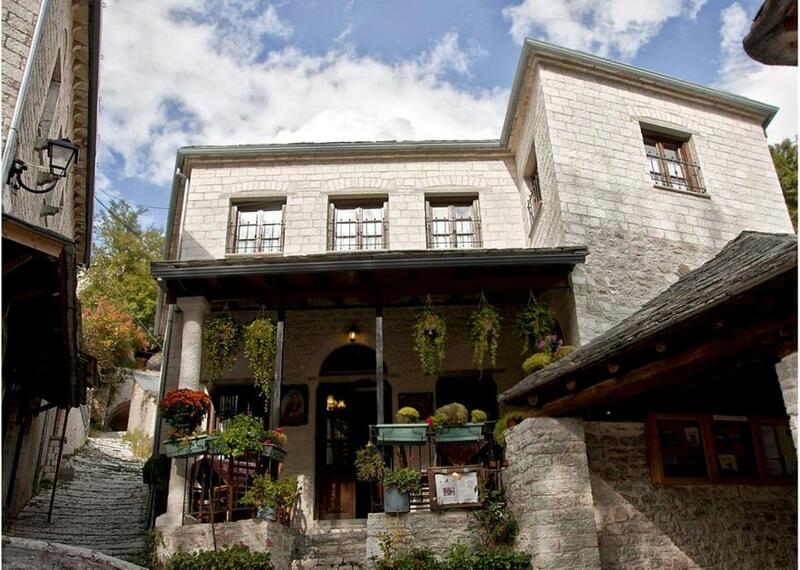 Set amidst lush greenery, the stone-built Stavraetos is located in the scenic Syrrako Village of Tzoumerka, at an altitude of 1150 metres. 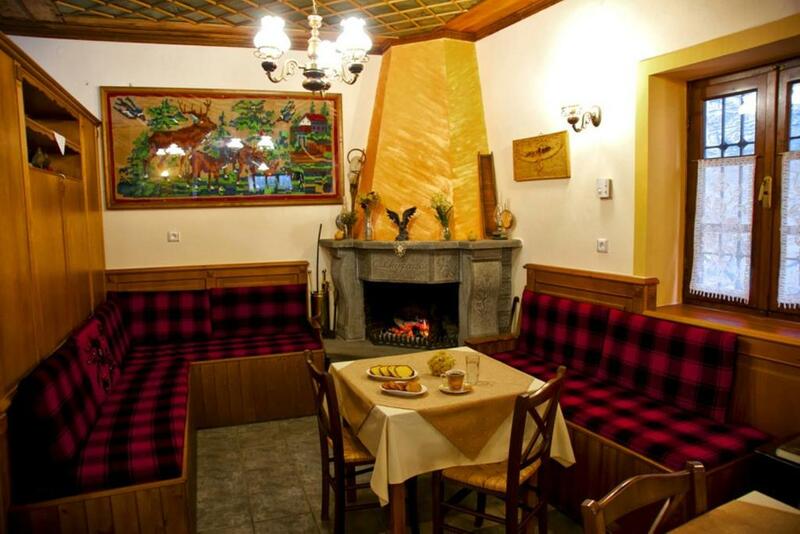 It offers a restaurant with fireplace and traditionally decorated rooms with free Wi-Fi and views over Tzoumerka Mountain Range. 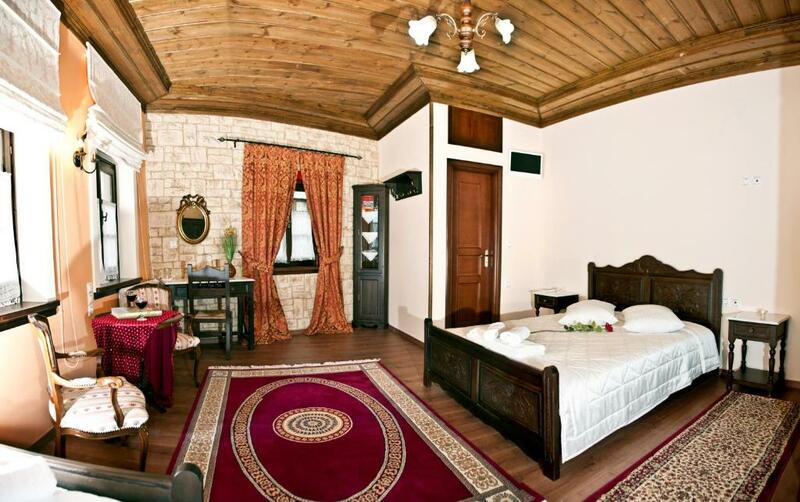 All rooms of Stavraetos are fitted with beamed ceilings, wooden floors and dark-wooden furnishings. Each unit is equipped with a fridge, heating and a flat-screen TV with satellite channels. The private bathroom comes with a shower or bathtub and a hairdryer. A buffet breakfast, enriched with fresh, local ingredients, is served daily at the dining area. Traditional, local dishes and drinks can also be enjoyed at the relaxing setting of the on-site taverna. 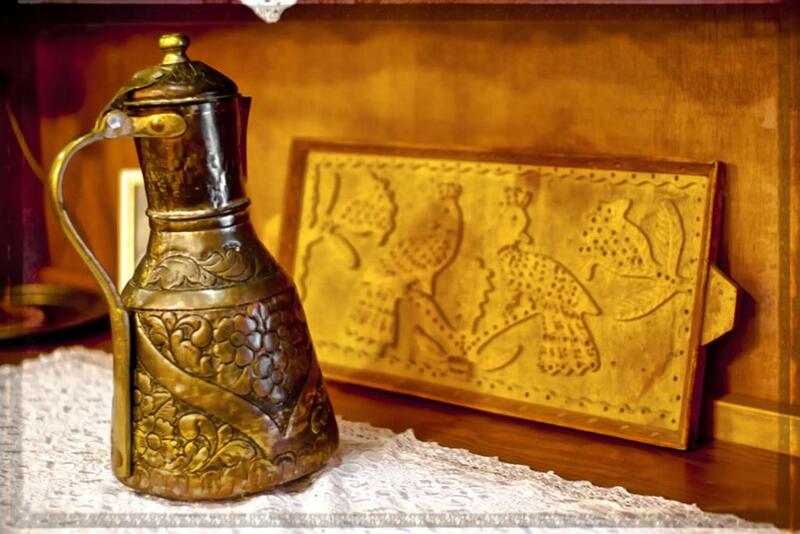 Stavraetos lies within 50 km from the town of Ioannina and 51 km from Ioannina National Airport. 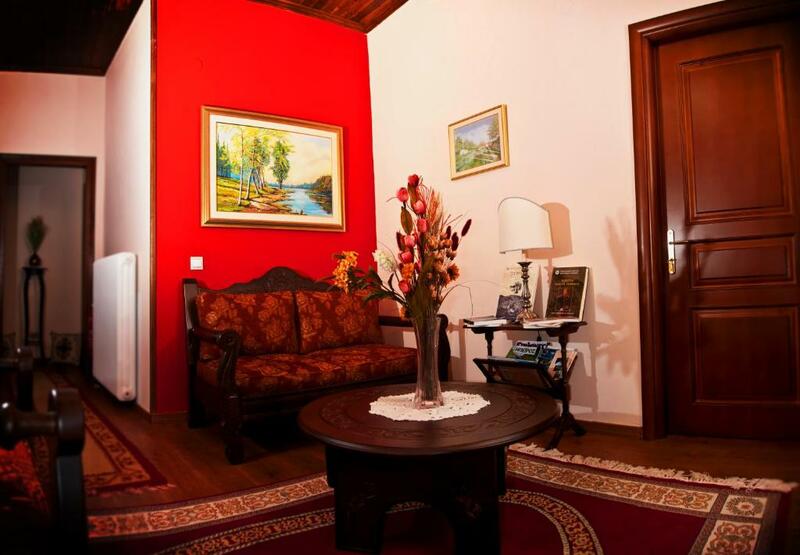 Pramanta Village is at 22 km, while the traditional village of Metsovo is 72 km away. Free public parking is possible at a nearby location. Fitted with beamed ceilings, wooden floors and dark-wooden furnishings, this room overlooks Tzoumerka Mountain Range from its windows. It offers: -a fridge -heating -a flat-screen TV with satellite channels -free Wi-Fi -a private bathroom with shower or bathtub and a hairdryer. Share this accommodation with your network! 2017 - 2019 - TravelTzoumerka.com. All Rights Reserved. Any unauthorized copying or reproduction is strictly prohibited.